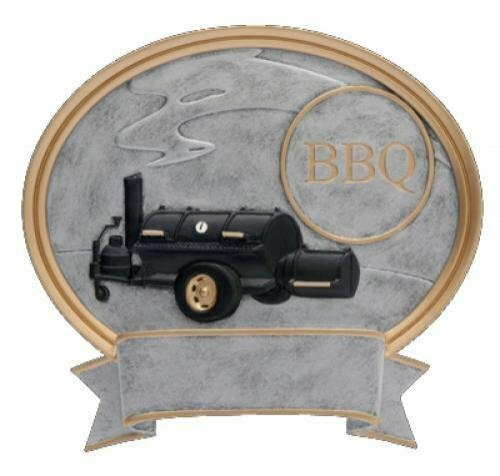 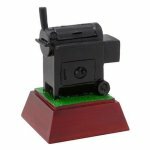 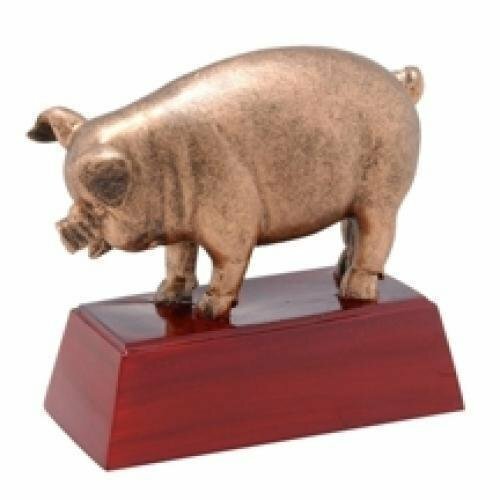 An Elegant Diamond Bar-B-Que Sport Award that can be a Desk Accessory, Mounted on a Plaque or on a Wall. 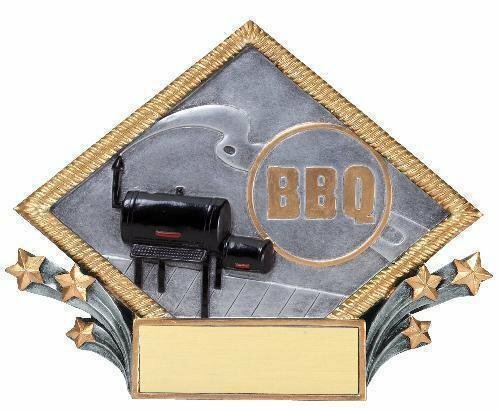 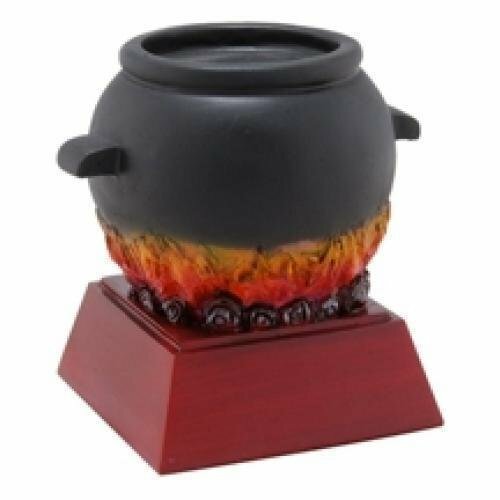 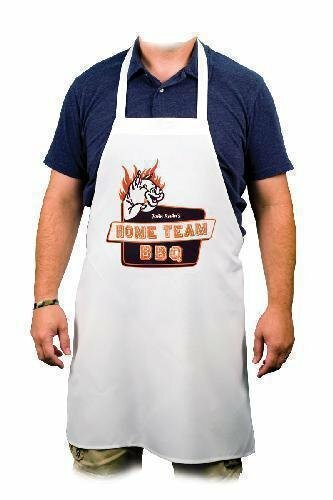 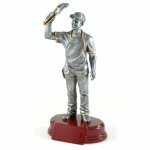 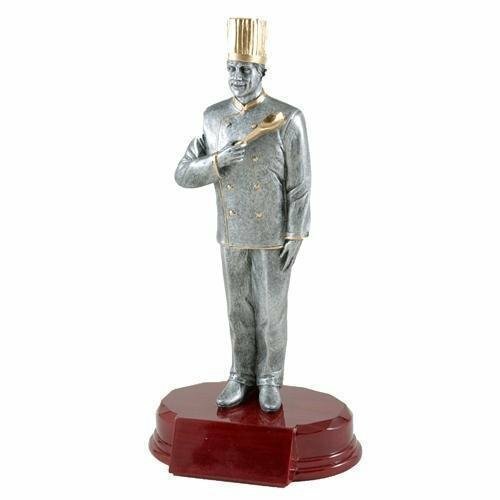 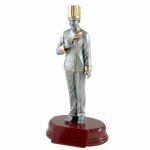 This Bar-Que award is a wonderful way to recognize a great cook! Engraving is free.